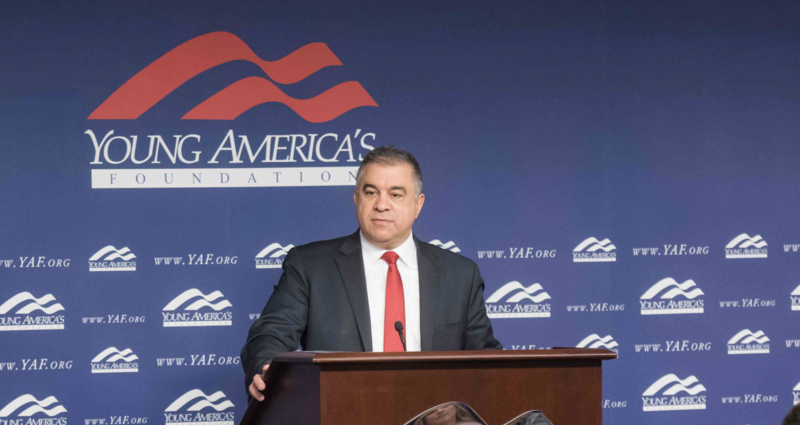 You are invited to join us for the Wendy P. McCaw Reagan Ranch Roundtable featuring David Bossie on Friday, February 15, 2019 at 12:00 noon. David Bossie has served as president of Citizens United and Citizens United Foundation since 2001. Beginning in August 2016, Bossie took a five month leave of absence to serve as Deputy Campaign Manager for Donald J. Trump for President. He was then named Deputy Executive Director for the Trump Presidential Transition Team. In 2015, Bossie was ranked number two in Politico’s top 50 most influential people in American politics.